Our Pi Chapter and fraternal historians, Bro. Dr. Rev. Charles Fletcher, Jr. and Bro. Dr. Edwin T. Johnson not only walked the same campus as Hon. Edgar A. 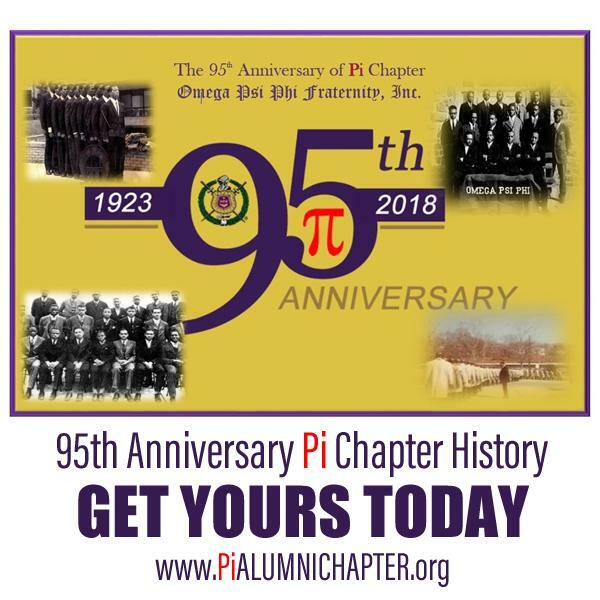 Love, Judge Linwood G. Koger and Dr. Robert L. Gill, they recently created a concise and pictorial history of 95 years of Pi Chapter. This limited edition of written history and rare photographs will be sold and available this October for your personal libraries. NOTE: THE $40.00 INTRODUCTORY OFFER HAS EXPIRED. 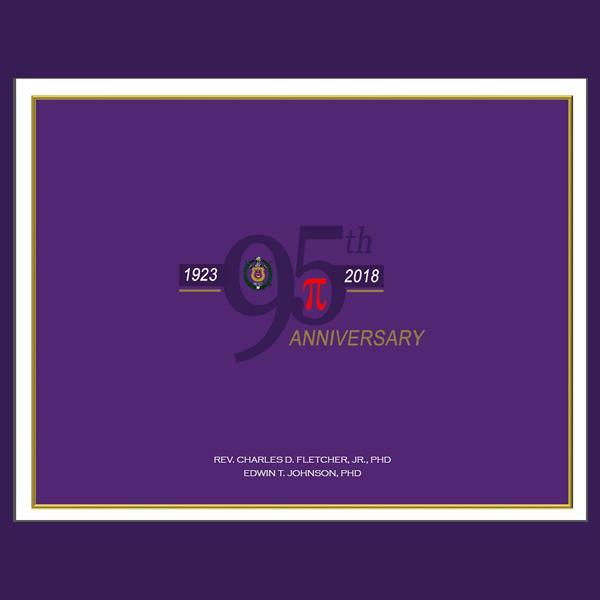 The Pi Chapter 95th Anniversary History Book is now $90.00 and includes shipping and handling.